We provide winter walking tour holidays in sunny La Gomera, Canary Islands Spain. 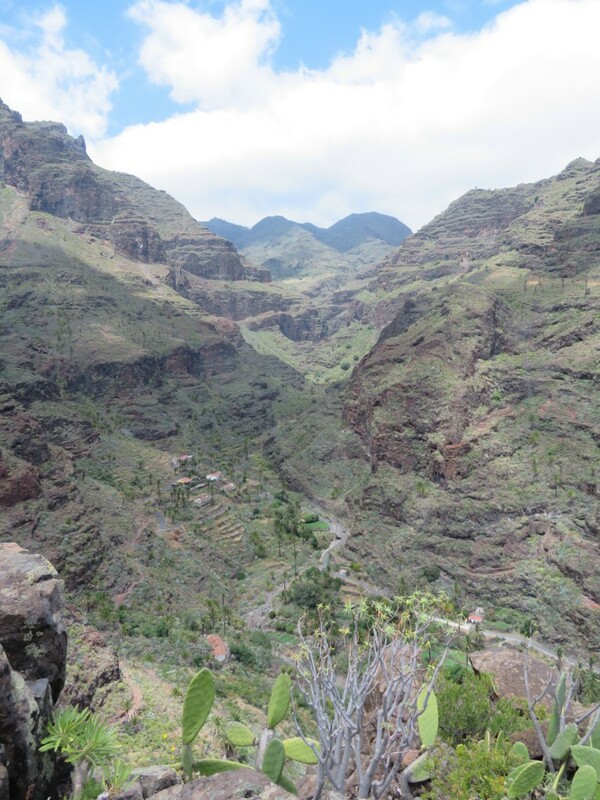 A brilliant way to spend your holiday by walking through the beautiful island of La Gomera. Great holiday, fab walks and lots of fun. Wonderful hotel too! Thanks to Andy and Paddy. 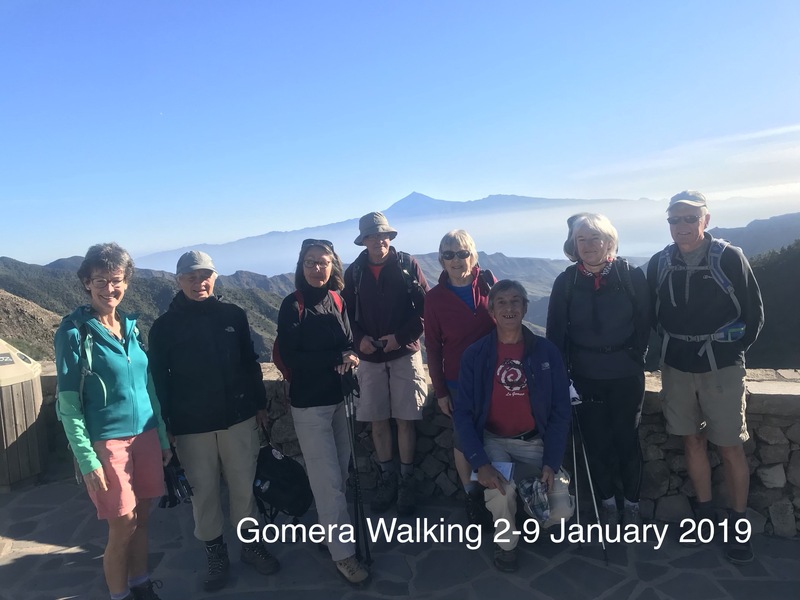 Copyright © 2019 La Gomera Walking. All rights reserved.